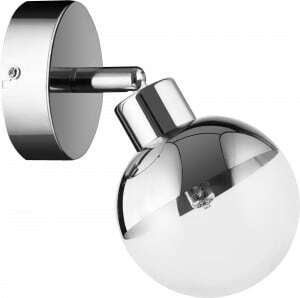 Thank you for submitting your question about Wall light Chrome with white shade Junko E14 60W. 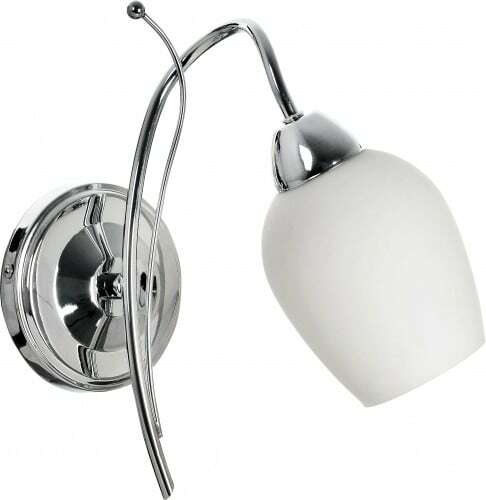 Chrome / white sconce, made of glass and metal, which will create the right harmony of lighting in your home. 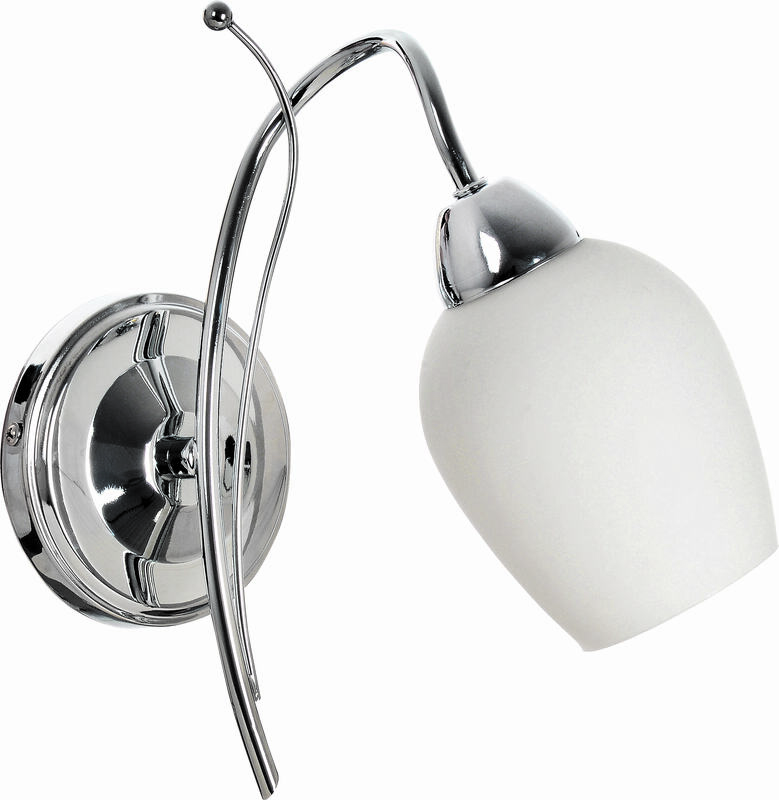 Chromed Lampshade With White Shade Junko was created for lovers of classic style . 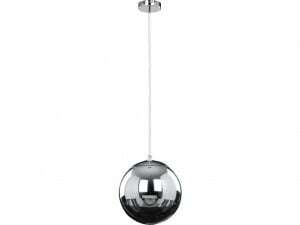 From the premises of our house, the presented fixture will be found in the kitchen, bedroom, living room and dining room. 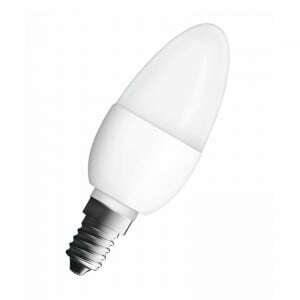 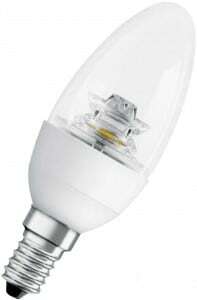 The luminaire allows the use of 1 light source with E14 socket and 60 W maximum power. 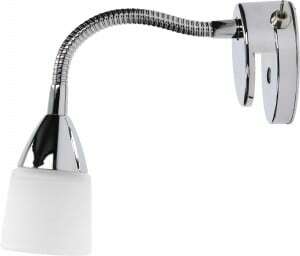 Frame height: 290 mm, width: 580 mm.